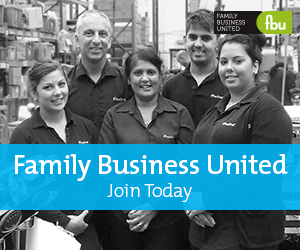 The family office is a growing area of interest and something that is also relevant to the family business sector too. Here you will find an array of articles on topics from philanthropy to wealth management, legal matters, investment and a whole lot more too. Bequeath Your Wealth The Way You Want To!